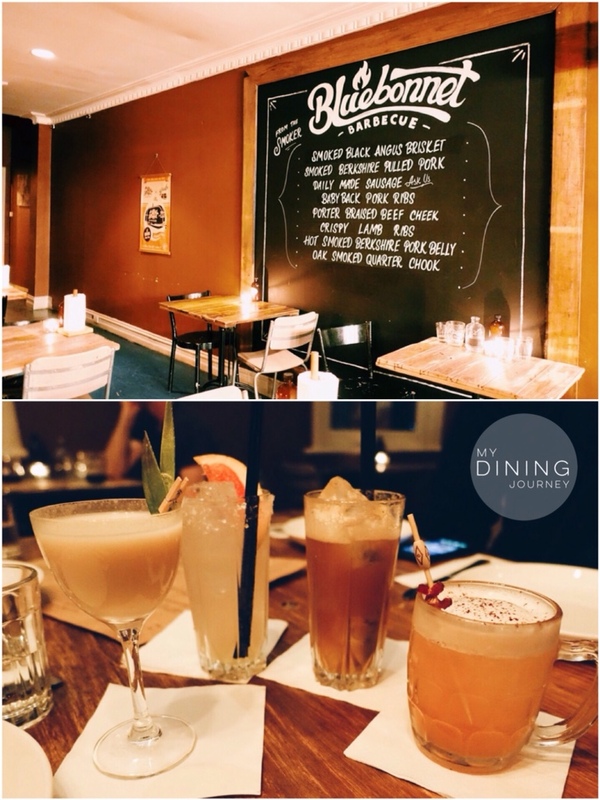 A continuation of Part One – Our Melbourne dining adventures. Part of our time in Melbourne, we decided to venture out and took a drive to Yarra Valley to check out the vineyard scene. 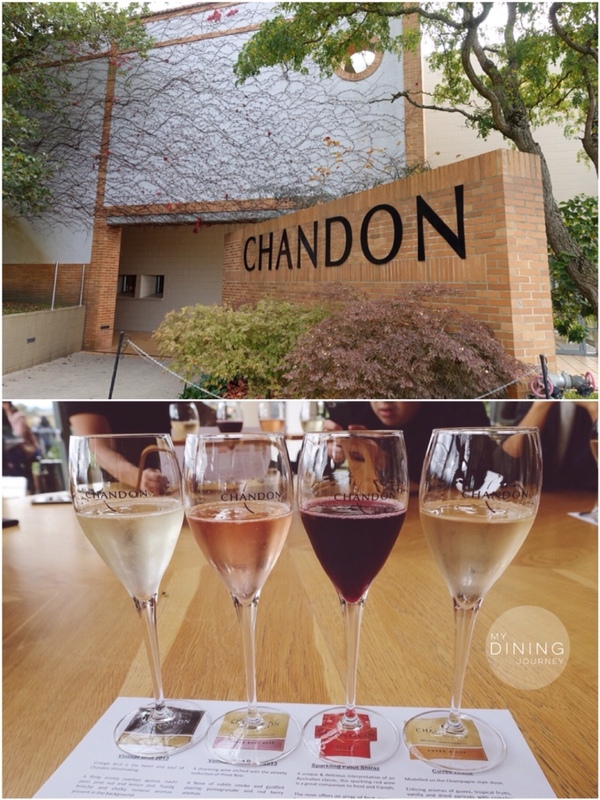 One of our stops was the popular Chandon where they make some of Australia’s best still and sparkling wines. 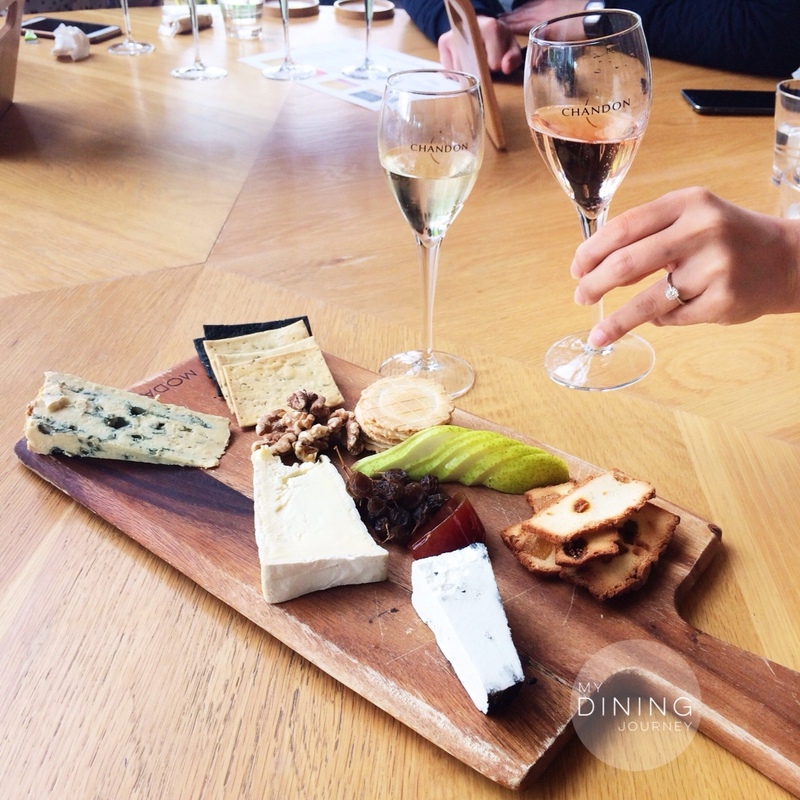 We paired our wine tasting with delicious Australia cheese and crackers. One of my favourite meals from the Melbourne trip would have to be Ezard at Levantine Hill – where you can experience the gastronomic partnership between hatted chef Teage Ezard and Levantine Estate. The scampi linguine with cherry tomato and the soft chocolate dessert with Pedro Ximenez, salted caramel, and malt ice cream were exceptional. If you’re after a barbecue feast, then Bluebonnet Barbecue is where you need to be. Selling beautifully cooked meats sourced from all over Australia – this joint offers smoked Black Angus brisket, baby back pork ribs, and house-made snag – just to name a few! Of course, you’ll have to pair all this lovely meat with items from the Small Plates menu such as pit-roasted sweet corn, cheddar biscuits, and apple slaw. 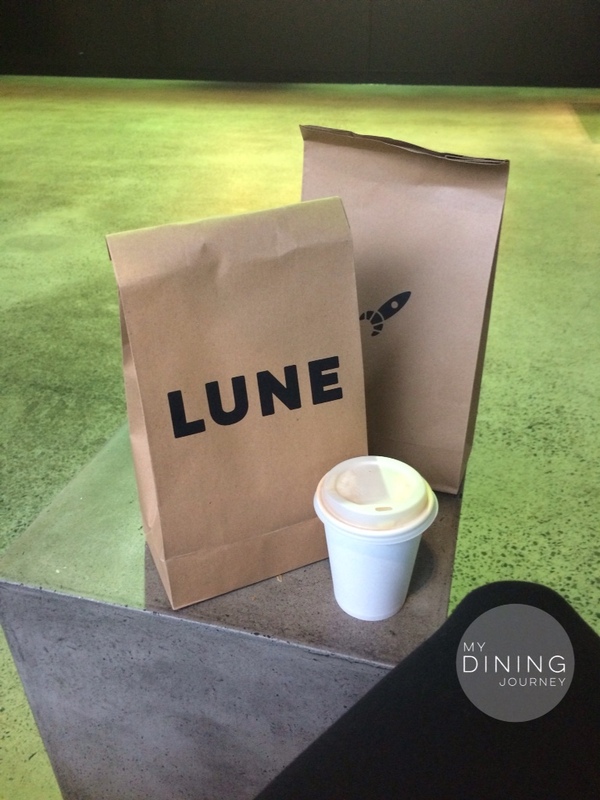 Lune Croissanterie housed in a converted warehouse in the back streets of Fitzroy was declared as possibly the best croissants in the world back in 2016 by New York Times. I highly recommend their Ham & Gruyere and the Twice Baked Almond Croissant. But if you’re after a classic, you can’t go wrong with their buttery and flaky traditional croissant. 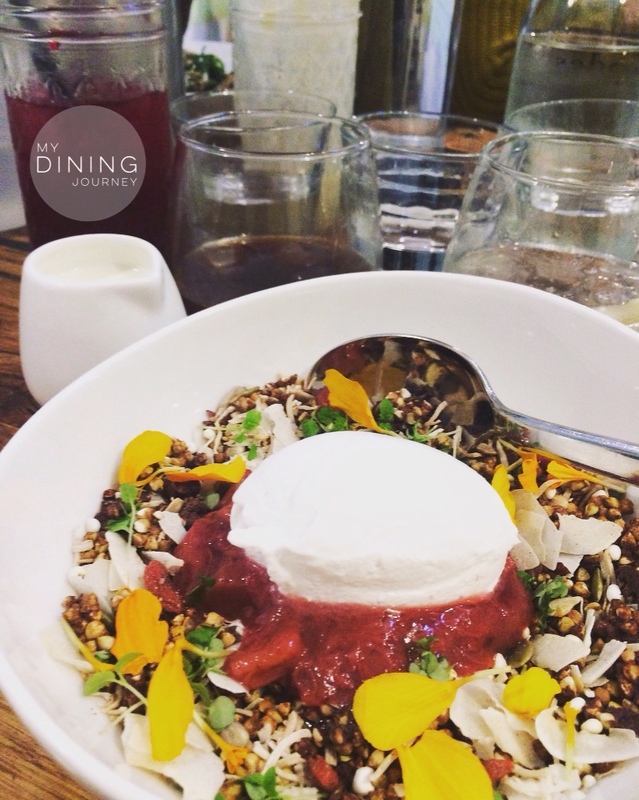 And finally – our last brunch in Melbourne was at Code Black. Serving some of the best coffee in Melbourne, I paired by cold brew with a wild granola with coconut yogurt and poached fruit. Melbourne is a foodie’s paradise and despite visiting time and time again, the food and coffee just get better and better! 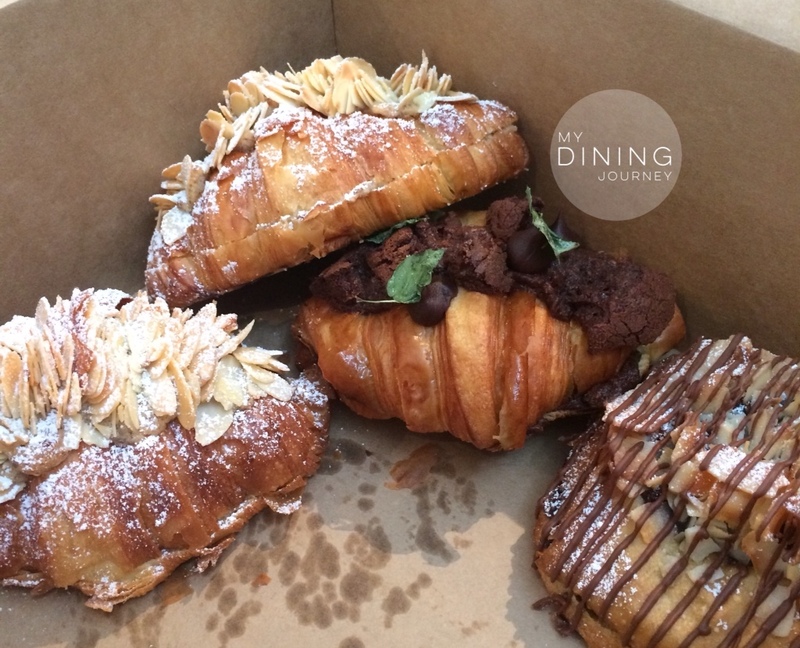 I already have another Melbourne dining wish list that I’ll look forward to ticking off! 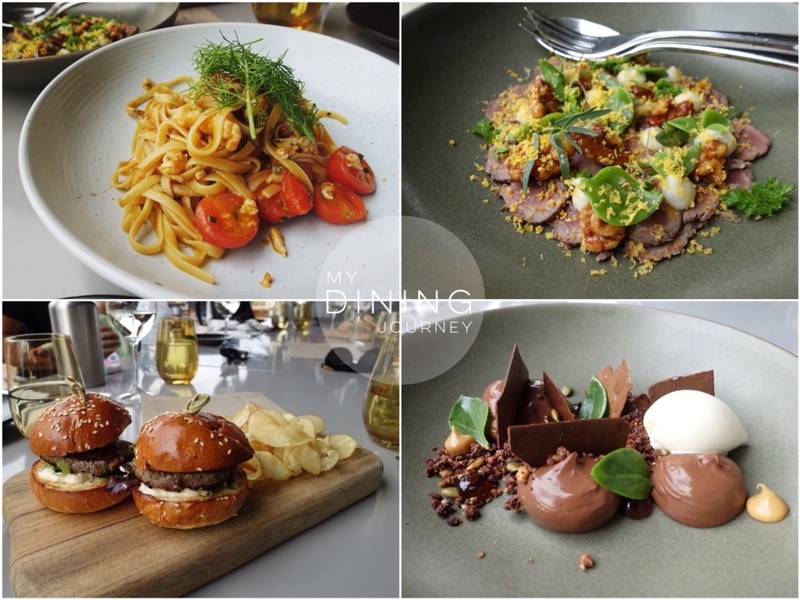 This entry was posted in Above Average, Excellent, Melbourne, Travel Dining and tagged Bluebonnet Barbecue, Chandon, Code Black Coffee, Ezard at Levantine Hill Estate, Lune Croissanterie, Melbourne, Melbourne Dining, Melbourne Eats, travel, Travel Dining. Bookmark the permalink. Oooh goody great post! I’m going to Melbourne end of the year so will be bookmarking a few places!